Are you sure that everything in your cosmetic closet is meant for your skin type? It’s great that you have access to a great skin care routine and products that cater to your needs, but it all starts with understanding your skin type. 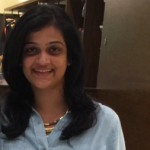 Building a habit, following bloggers, trying out DIY masks, and buying products will automatically align themselves. First, you need to know what your skin type is. How does it react to certain ingredients? What are the best products for your skin type? Whether you are here to know it all in detail or have a vague idea and want to dig deeper – we have something for all of you. Keep calm and read on! Why Do You Need To Know Your Skin Type? How Many Types Of Skin Are There? Different skin types react differently to products, and that changes based on the weather, season, etc. Look closely. Why do you think winters are the worst for dry skin while oily skin people have nightmares in summers? The skin is the largest organ, but it is smart, intelligent, and complex too. Using the wrong product will send signals to your brain to trigger some not-so-pleasant reactions. The point is we all have different skin types, but every type has a common response to things, which is how we determine the category we fall under. Let’s look at that now. Cleanse your face thoroughly with a mild cleanser and gently pat dry. Let your skin breathe. Do not apply any lotion or moisturizer. After about 30 minutes, look closely at your cheeks, jawline, nose, and forehead to see if there is any shine. Let another 30 minutes pass. Observe if your skin feels dry or parched. See how you feel when you smile or stretch your facial muscles. Does it feel tight or dry? You probably have dry skin. Did you see a bright shine on your nose and forehead? It is highly likely that you have normal or combination skin. If you see that your cheeks are also shining, along with your forehead and nose, you most likely have oily skin. Take a blotting paper and pat it gently all over your face. Blot all areas like the chin, nose, forehead, cheeks, etc. Hold the sheet up against the light to assess the amount of oil deposited on the sheet. If the sheet has little or negligible oil, you probably have dry skin. 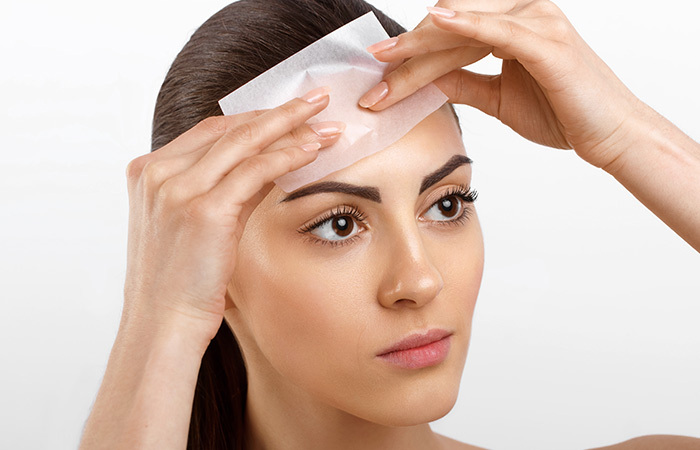 If you see a lot of oil on the blotting paper, especially around your forehead and nose, you must have normal or combination skin. However, if the blotting paper is fully saturated with oil, you have oily skin. This method is easy and effective and a better way to assess your skin type as compared to the bare-faced method. Cleanse your face thoroughly with a mild cleanser and pat dry. Let your skin breathe. Do not apply any lotions or moisturizers. After 30 minutes, touch your face – the cheeks, jawline, nose, and forehead – to check for oil. After another 30 minutes, touch and see if you feel any oil on your skin. If it feels dry or flaky, you most likely have dry skin. If you ended up with a considerable amount of oil on your nose and forehead, it is highly likely that you have normal or combination skin type. Now, touch your cheeks. If there’s a lot of oil there, along with your forehead and nose, you most likely have oily skin. Going to a dermatologist is, of course, the best way to determine your skin type. The doctors will be able to do a thorough evaluation, assess, and offer suggestions, especially if you have acne-prone or sensitive skin. Let’s look at each type in detail. What Is Combination Skin Type? If the T-zone – the forehead and nose – is oily, and the rest is normal, you are most likely to have combination skin. It is usually genetics, and sometimes, hormonal too. However, the products we use can also create an imbalance. That could be another reason why some parts of your skin get excessively dry while the rest overproduce oil. The easiest way to do this is to use different products for both these regions, depending on your skin care routine. Sunscreens, moisturizers, and serums are a few areas you might want to be extra careful. Cleanser: Cetáphil Gentle Foaming Cleanser – Buy it here! Moisturizer: La Roche-Posay Toleraine Double Repair Face Moisturizer – Buy it here! What Is Sensitive Skin Type? Anything or everything can cause a reaction. The skin always tingles. You often see flaky patches or red bumps if the skin is exposed to the sun. These and a lot of other painful issues means that you have sensitive skin. A number of factors can lead to it. It’s more internal than external. Certain foods, the environment, hormones, sun, stress, fragrances, or creams you are using could be the triggers. Wash your face with a water-based and natural cleanser. Use organic products with plant-based extracts or natural ingredients. Avoid fragranced products. Always do a patch test before you try something new. Observe how your skin reacts to the product. You need to be careful not to use products that are heavily loaded with chemicals, alcohol, artificial fragrances, etc. Stick to standard products and do not change them often. Cleanser: Eucerin Ultra Sensitive Soothing Cleanser – Buy it here! Moisturizer: CeraVe Facial Moisturizing Lotion – Buy it here! It is the easiest to identify and the easiest to manage too. Your skin feels the same throughout your face – without being excessively oily or dry at one particular spot. There are no reactions to most products. Good genes – that you should be very thankful for! Normal skin needs basic TLC and a healthy skin care routine. Double cleanse it, tone, and moisturize it, and that’s pretty much what it takes to manage it. However, ensure you don’t miss out on sunscreen or anti-aging serums because age tends to show easily on this skin type. Cleanser: La Roche-Posay Toleriane Hydrating Gentle Cleanser – Buy it here! Moisturizer: Clinique Moisture Surge 72-Hour Auto-Replenishing Hydrator – Buy it here! A shiny face, especially around your T-zone, cheeks, and jawline, enlarged pores, and acne-prone skin means you have oily skin. Oily skin rarely feels tight or dry. Your skin tends to secrete excess sebum, and there’s no real explanation to this apart from genetics and hormones. You need to cleanse your face at least twice a day and exfoliate regularly. Always use a toner because it removes dead cells and shrinks pores while scrubbing gently scrapes of dead cells that are accumulated on the top layer of your skin. Use a lightweight cleanser and lotions or serums that are non-comedogenic and easily absorbed. Cleanser: Paula’s Choice SKIN BALANCING Oil-Reducing Cleanser – Buy it here! Moisturizer: Dr.Jart+ Water Fuse Ultimate Hydro Gel – Buy it here! What Is Dry Skin Type? If your skin feels tight, dry, or itchy throughout the year, irrespective of the season, especially after washing your face, you have dry skin. If you gently scratch your face, you might feel the flaky skin or scaling. Some of us tend to produce less oil than the others to a point where it is not enough to sustain the skin’s health without a good moisturizer. While for most, it is genetics, for others, it could be hormonal imbalance, dry climatic conditions, exposure to heaters for extended hours, extremely hot showers, or medications. Use products that are free of alcohol, sulfates, and other ingredients that tend to strip your skin of its natural oils. Avoid getting into super hot showers. Use lukewarm or cold water on your face. If you live in colder countries, use a humidifier that can balance moisture for most of the day. Use products with natural butter that can keep your skin hydrated. Cleanser: Cetaphil Gentle Skin Cleanser – Buy it here! Moisturizer: La Roche-Posay Toleriane Ultra Intense Soothing Moisturizer – Buy it here! 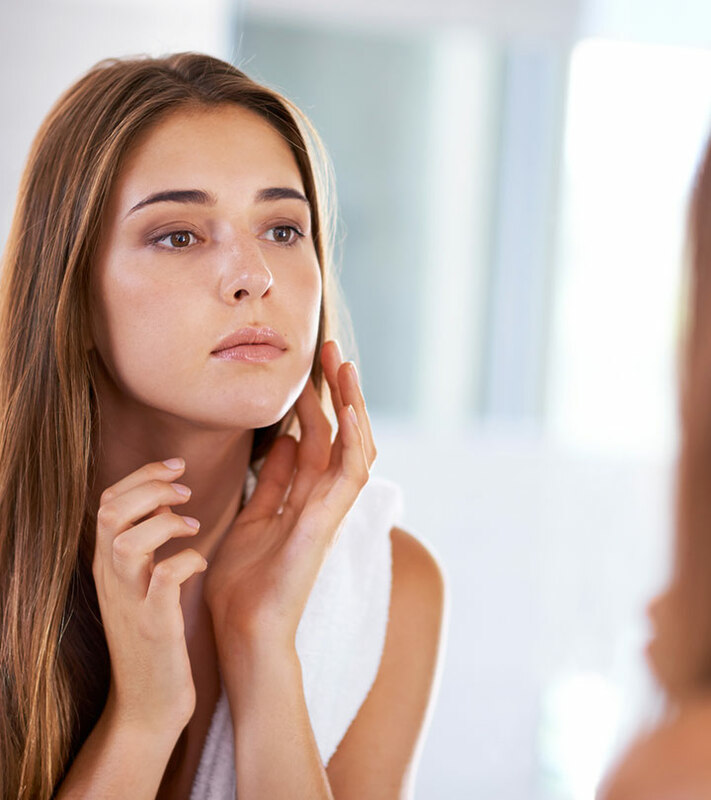 The next time you are wondering why your skin looks flaky or has breakouts in the middle of the day, trace everything back to what you are putting on your skin. Aligning all the products to match your skin type optimizes the efficacy of the products you use. Do you know your skin type? Have you given this a thought? Let us know by leaving in a message in the comments section below. 1. 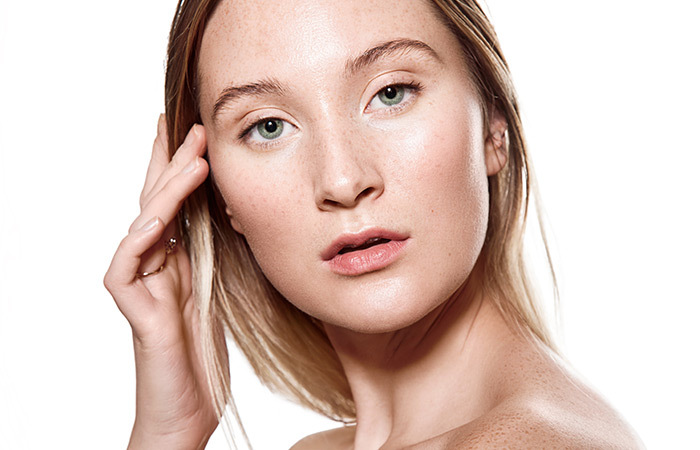 Can Your Skin Type Change? It is not possible to literally change your skin type – your skin type is primarily based on genetics and other factors that we discussed in the article. However, it can shift with a variety of factors, such as changes in environment, aging, inflammation, and hormones. For example, you might have dry skin, but some women see changes during pregnancy – their acne tends to shoot up, and their skin tends to breakout extensively. Other factors like environmental changes, weather, and pollution might play out, but that’s the extent of changes your skin will see.